Iconic streetwear/skateboard leviathan Supreme, hailing from New York City, have amassed an unimaginably large following over the past few years. 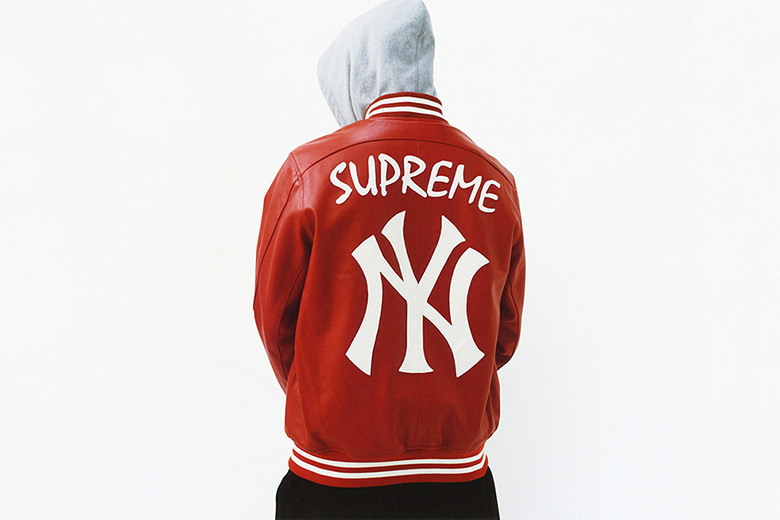 The image below, released by Supreme, is a teaser for the upcoming release of their highly coveted 2015 Spring/Summer collection—featuring a red leather varsity jacket emblazoned with an ultra-large New York Yankees logo beneath Supreme branding. The jacket pays homage to their motherland, with a big apple-esque design. 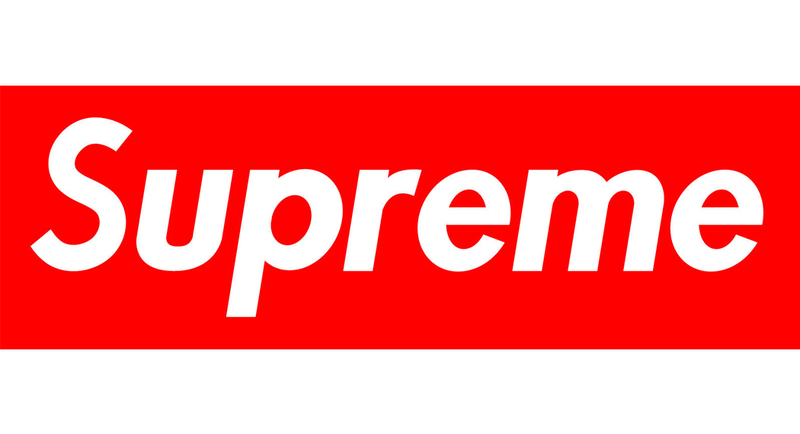 Keep posted to THE DROP for more release info surrounding the release of Supreme’s 2015 Spring/Summer collection, as well as the Supreme webstore.